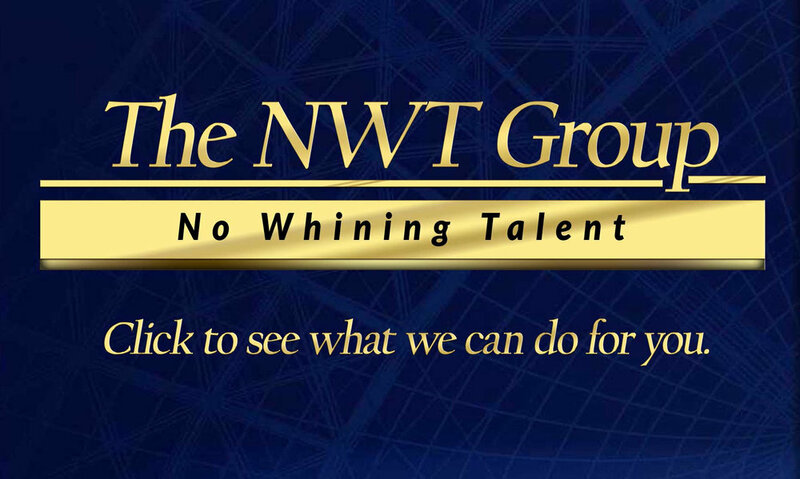 It seems the Trumpets do not have much of a sense of humor. 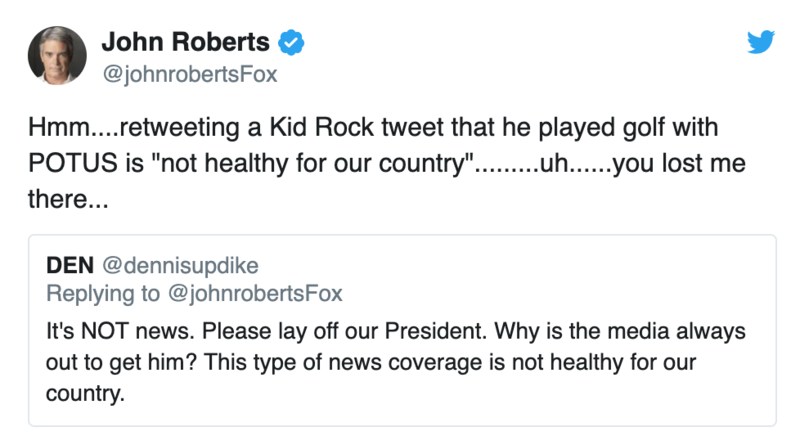 Fox News Correspondent John Roberts had a funny tweet in which the White House would not say who Donald Trump was playing golf with on Saturday. Roberts included a tweet from singer Kid Rock who said it was him. 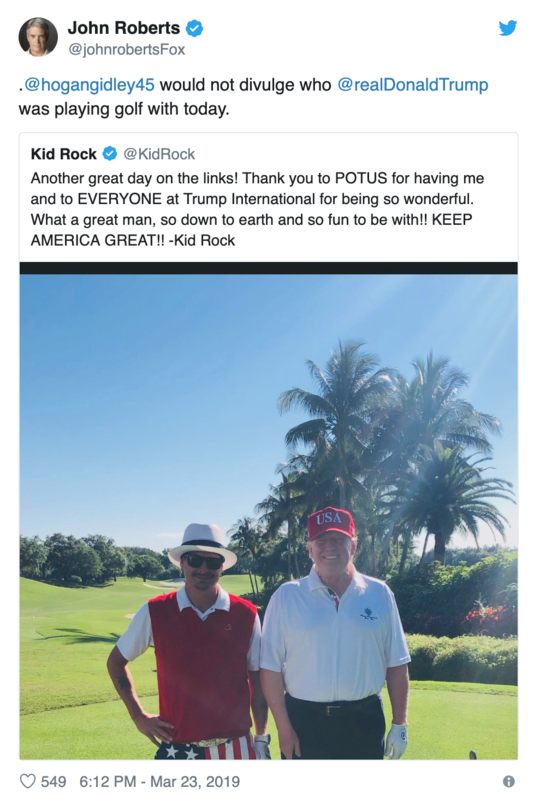 It was kind of funny, given the fact that Kid Rock tweeted out what White House Principal Deputy Press Secretary Hogan Gidley clearly did not want known. But, it seems the Trump faithful were not happy with Roberts’ tweet and they let him know it. To Roberts’ credit he answered back many of the Trumpets.